Are you ready for Next Level Cannabis Dispensary POS and Inventory Control? Don’t get stuck with a system that doesn’t work for your dispensary business! Step up to the next generation in cannabis point of sale and compliance solutions with GreenForcePOS! 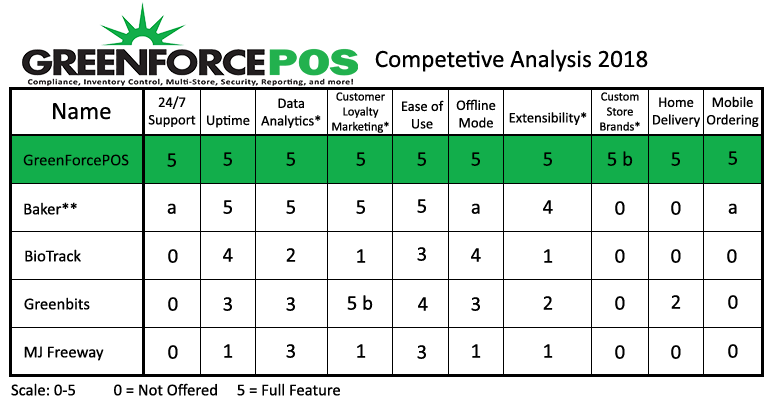 GreenForcePOS is a seed-to-sale point of sale system that solves the challenges cannabis dispensaries face and helps optimize profits starting with the daily operations of the business and ending with business intelligence to help owners and managers make informed decisions. GreenForcePOS has hundreds of active licenses deployed today in 11 states helping dispensaries stay compliant and increase profitability. 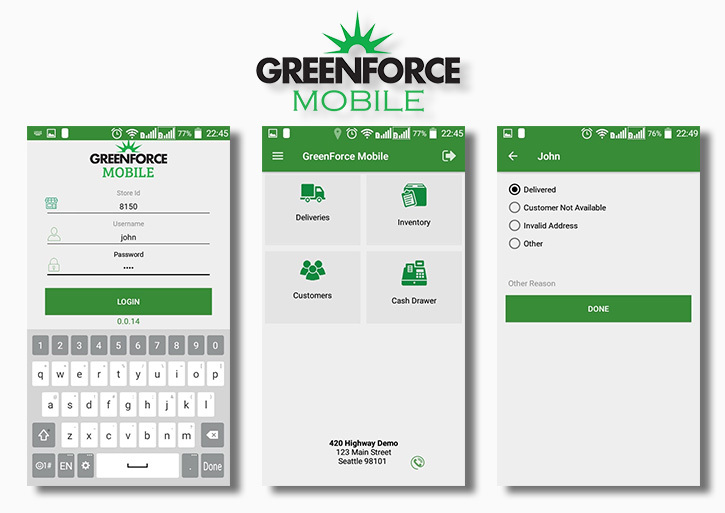 The GreenForcePOS family of products offers solutions for dispensaries, cultivators, and manufacturers. By offering solutions to the entire ecosystem, we create a synergistic combination where businesses can enjoy greater efficiencies, saving money and increasing productivity. Contact our sales team to discuss your dispensary POS requirements and learn more about GreenForcePOS. We can help bring your dispensary into compliance with a feature-rich retail cannabis solution!